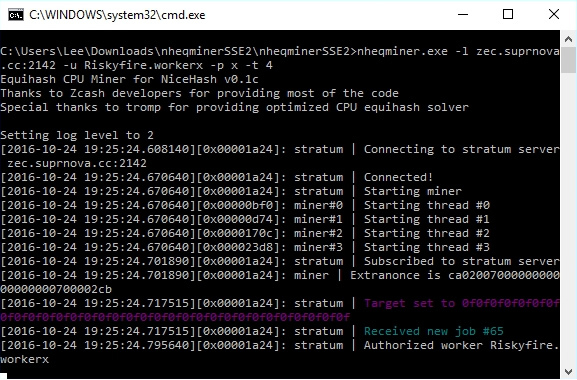 9 Comments on "How to Mine Zcash on Windows – CPU Pool Miner"
Thank you for the tutorial. I am a total noob and this worked just great! I would like to try the new version that incorporates the GPU. I have a nvidia. I downloaded the three folders, but it is completely different and has no batch file. I am at a loss, and their instructions don’t help me. Any advise is appreciated. Any way to set miner to use only 25%- 50% of cpu? 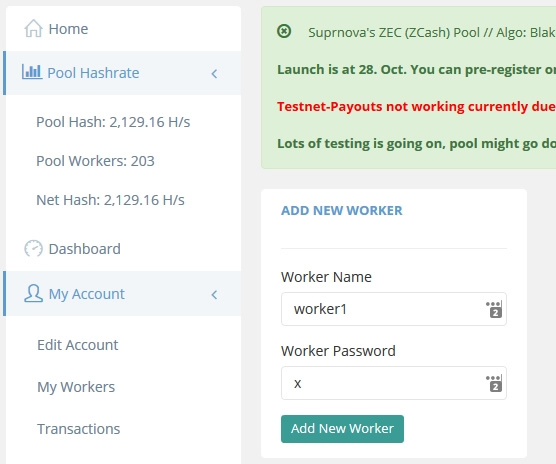 If I’m mining in Supernova with genoil gpu could I mine with zcashminnerss2 and with the same worker name or it should be another worker Despite Being The Same Pc? ? program is running but on nice hash website it is zero hash rate 0.0 sol/sec. doing cpu mining. It takes around 10 minutes to update. Double check your address in the miner is correct. 5 months ago, i mined ZCash, but now it unprofitable going down 🙁 Its bad news for all us. 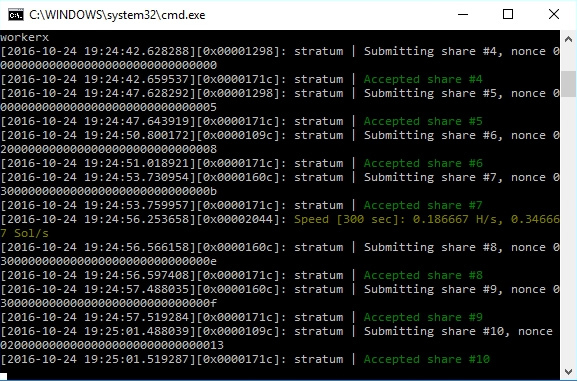 I recommend mining altcoins for example Stipend and other.